Two of my birthday gift stamps are from Letter Writers Alliance. 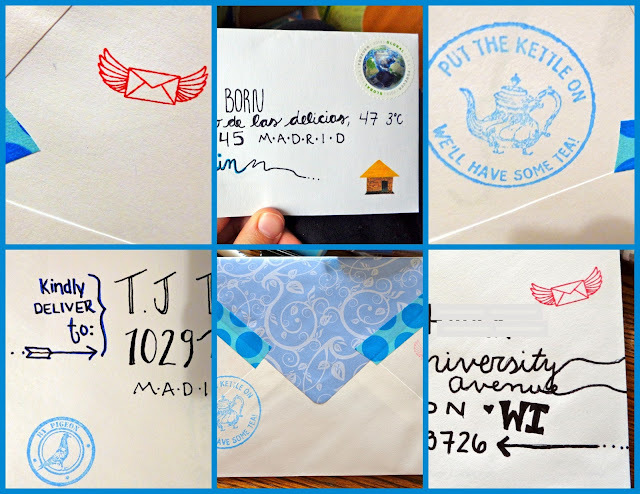 The tea stamp came from Paper Source, and it's amazing. 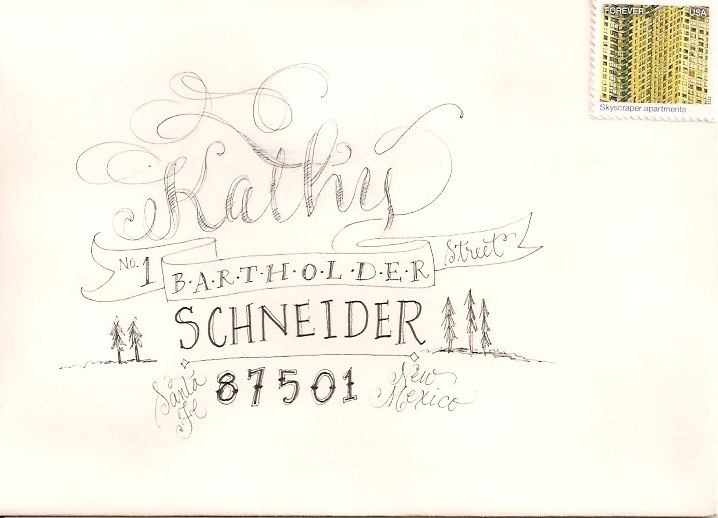 All three rubber stamps are so great. 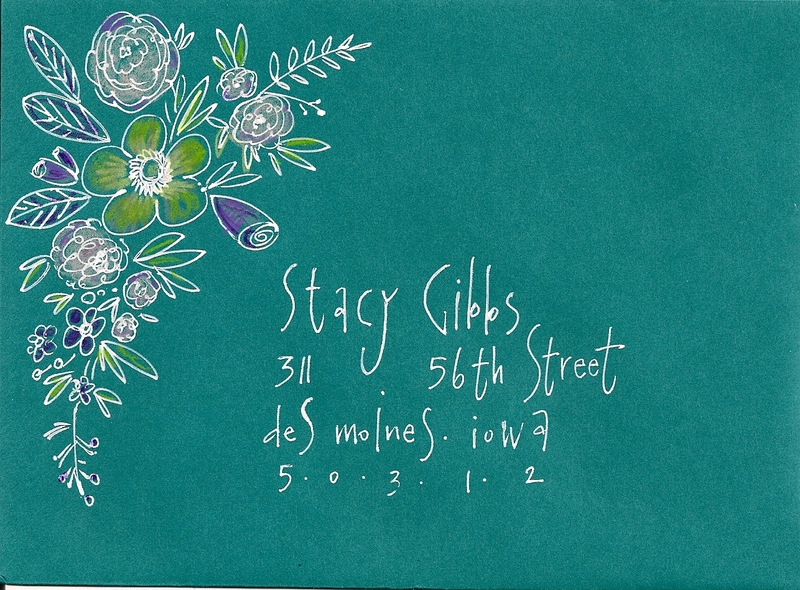 If you have other envelope inspiration sources to share, please do so in the comments! 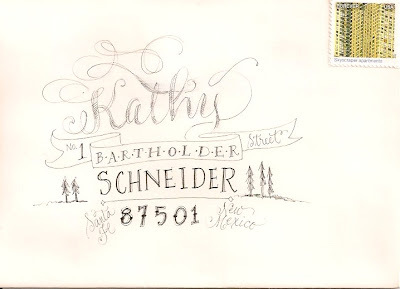 Happy letter writing.